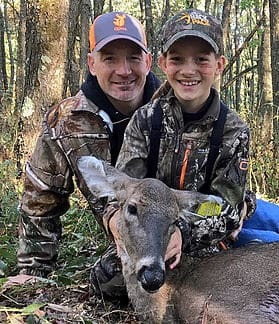 We welcome back this week Kip Adams of the Quality Deer Management Association to discuss his latest trip to Michigan, representing free range whitetail deer hunters at the Chronic Wasting Disease Symposium. As hunters it is our duty to stay educated on the most recent state of science to make sound management decisions. Whitetail deer are an incredible resource, it's time to educate ourselves.